Two hacker from UK have allegedly been arrested for illegally downloading more than 50,000 tracks from Sony's collection of world's famous pop star Michael Jackson's back catalog. James Marks, 26 and from Daventry, and 25-year-old James McCormick from Blackpool, were arrested last May and are due to stand trial in January 2013. 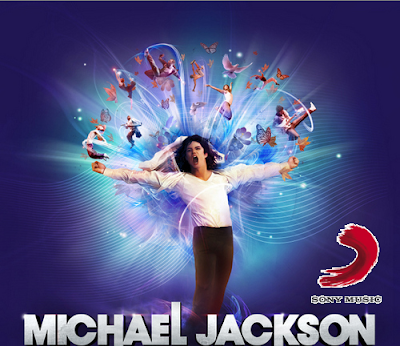 Sony purchased the rights from the Jackson estate in 2010 for $200 million to complete 10 projects over seven years. The actual crime happened last April when the Sony PlayStation Network was hack and shut down for 23 days due to hackers breaching the company's servers. Personal data from about 77 million customers were compromised in the cyber attack, including names, home addresses, birthdays, usernames and passwords. Sony apologized to customers and offered free identity theft protection services.